There’s something truly magical about the sight of a vehicle with a bow on the hood. The only thing that makes that bow even more alluring is when it’s placed near a Mercedes-Benz emblem! With the holidays just ahead, now is the perfect time to treat a loved one–or yourself–to the incredible vehicle you’ve been dreaming of. 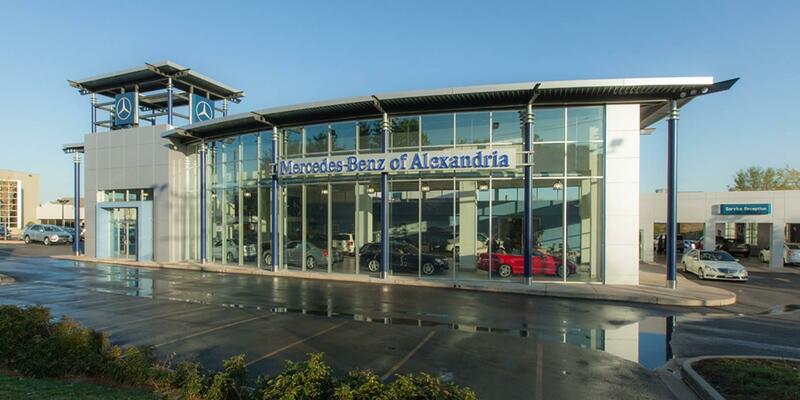 There are a lot of reasons to choose Mercedes-Benz of Alexandria, and the holidays provide even more reasons to come in and see us. Whether you’re shopping for a new Mercedes-Benz, parts for a currently owned vehicle, accessories to customize a loved ones vehicle, or your favorite extras adorned with the unmistakable Mercedes-Benz logo, one thing is for certain: you’ll never see more holiday smiles than when Mercedes-Benz is involved. For more information on how you can shift your holiday into high gear with Mercedes-Benz, be sure to contact our team by calling (703) 341-2100. We’re here to help ensure an amazing holiday for you and yours this season!